As most realtors know, there are literally hundreds of mortgage lenders in the industry who are competing for business. Some of them are experienced, and others are new to the industry. Regardless, many real estate professionals may wonder about the benefits of having a partnership with a trusted mortgage lender. In addition to the "one-stop shopping" that they can provide to their customers, there are other positive reasons for partnering with a mortgage lender that can offer your clients excellent service and help to make every closing go as smoothly as possible. Good communication is a key part of any real estate transaction. When a realtor and a mortgage lender have an excellent rapport, they can identify any potential problems in advance to prevent them from happening. Strong partnerships can stop a deal from being delayed or even falling apart completely. When a realtor has a partnership with a lender, it ensures transparency from beginning to end during every deal. The partnership grows stronger as time goes on, and the agent and lender tend to go the extra mile in helping each other toward a common goal. Many buyers don't realize that there are escrow timelines that must be adhered to. Sometimes, when these buyers get a pre-approval on their own, they aren't educated on this fact, and the lending institution is unable to meet the deadline for closing the deal. As a result, they end up missing out on properties that they are interested in purchasing. When a buyer's agent assures that a trusted mortgage lender is working with the clients, they can ensure that the deal is ready to fund on the closing date and that all goes smoothly. Realtors tend to partner with mortgage lenders that are able to offer clients the most competitive rates. 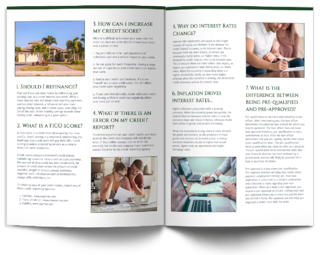 As any buyer is well aware, rates can vary significantly from one lender to the next. This can make a huge difference in the buying process. Often times, when a realtor and lender have a partnership, the agent can rest assured knowing that their clients are being offered the most competitive rates available. By having a partnership, the mortgage lender and the realtor can hold each other accountable during the deal, therefore helping each other strive to go above and beyond for the clients. Real estate is a very unpredictable business. Working together and having accountability helps to reduce uncertainty as you work together to get the deal to closing. One of the most important benefits of a partnership is the increased business for everyone! A large source of a realtor's business comes from referrals and repeat business from past clients. The key to getting more referrals is to have a smooth transaction from beginning to end. Provide a pleasant experience that the client won't forget. Remember, that the mortgage is one of the most important parts of the entire home buying process. If the client has an excellent experience with both the lender and the realtor, they are more likely to provide referrals, leading to more business for everyone. 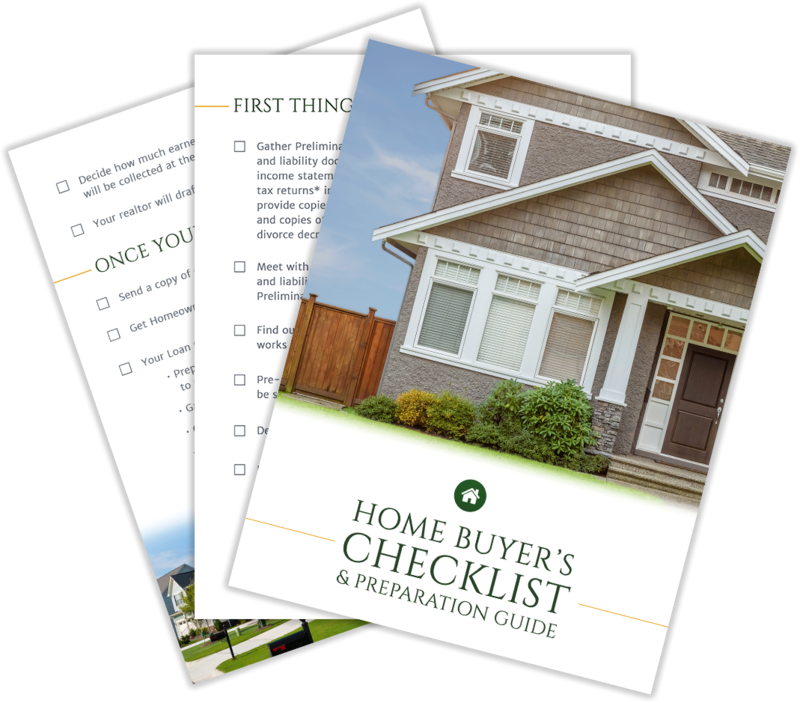 Most realtors are aware of the fact that pre-qualification can often be a struggle. By partnering with a mortgage professional, you have someone on your "team," increasing the chances of a quick, efficient prequalification process. 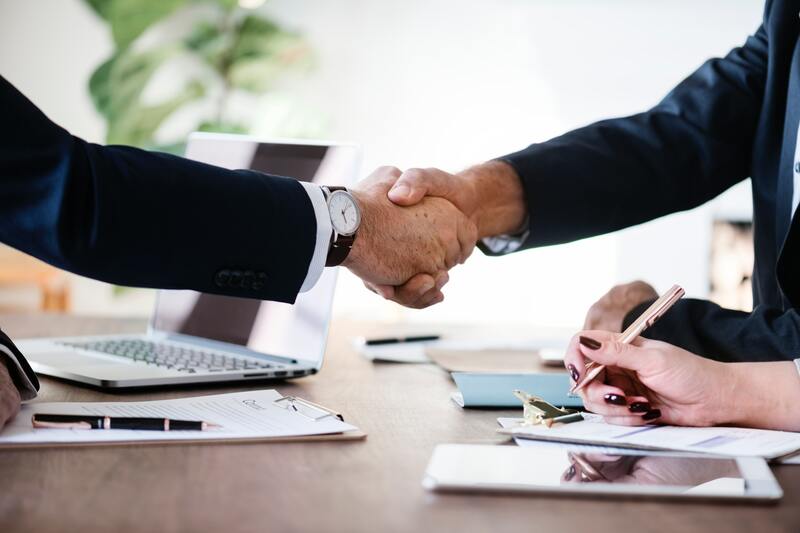 A partnership with a mortgage lender is a great way for real estate agents in Florida to expand their business and keep their clients as happy as possible. Lend Smart is here to help. For any questions regarding a partnership, contact us today!